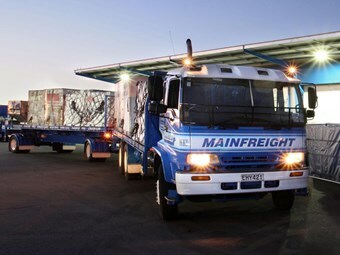 New Zealand logistics giant Mainfreight reported a healthy 30 per cent increase in its six-monthly financial results to September 30, "compared with a somewhat muted result in the prior year", with its Australian arm contributing nearly $350 million in revenue. Its full revenue was reported at NZ$1.43 billion ($A1.34 billion), up 16.8 per cent, equating to a net profit of NZ$55.90 million (A$52.47 million), up $13.12 million (A$12.32) or 30.7 per cent. "This satisfactory performance is attributable to ongoing growth and profitability across all five regions in our global network," Mainfreight notes. Australia’s contribution was revenue of A$341.70 million, up A$48.79 million or (16.7 per cent) on last year. Mainfreight notes a continuing increase in sales revenues across all three divisions (transport; logistics; air and ocean) assisted improved financial performance. "Improving quality in our Transport division is attracting new customers and assisting in the retention of our current loyal customer base," the company says. 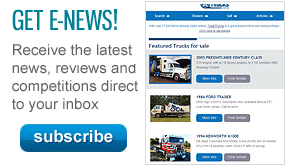 "Freight volumes continue to grow heading into the pre-Christmas period. "The use of rail is assisting to ease pressure on road transport." However, growth was slower at earnings before interest, tax, depreciation and amortisation (EBITDA) level, with 8.1 per cent to $A22.5 million, as higher overhead costs impacted the transport division through the first quarter. Mainfreight’s new purpose-built facility in New South Wales is expected to assist its logistics warehousing division early in the new year. "Our logistics warehousing activity continues to find growth, necessitating further short-term warehouse leases as volume increases. "Air & Ocean, like the other divisions, has achieved improved revenue and EBITDA results for the first half year as international freight volumes assist performance." Mainfreight reflected on a "satisfactory" first-half result and has optimism for longer-term results. 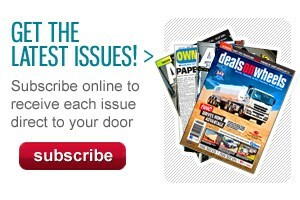 "To have all regions contributing improved financial and operational results is pleasing. Therefore it is our expectation that financial performance will continue to be better for the full year, delivering another improved full year profit."